This build was on the home stretch last week and now it’s all buttoned up. 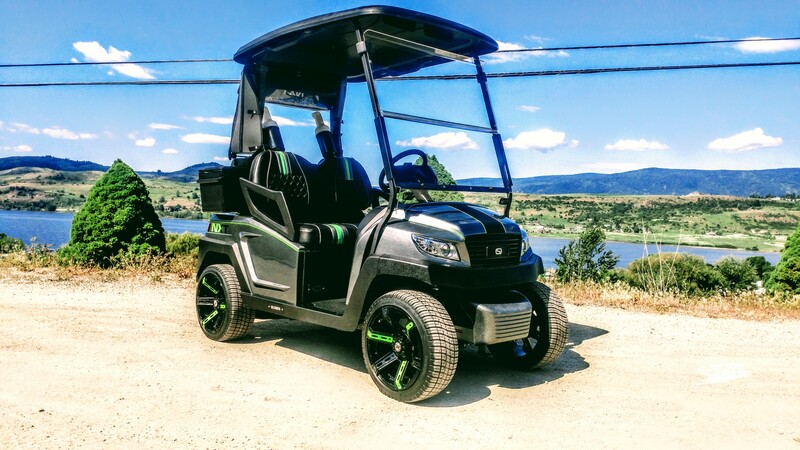 We are super excited about this cart heading to Crystal sands with our other NXT-R4, although they are the same models they are completely different designs. This build turned out amazing and you are going to be excited to see the end result! Here’s an eye full of chrome! Have a look at our new sport restraint system and how well the look ties in with this sporty build! This NXT-R4 has a super sporty look, while still maintaining a timeless feel! We added a touch of polish to the dash with these custom machined aluminum trim rings! It’s hard not to love how this one turned out! This NXT-R4 and the Phoenix are going to be real hot topics at Crystal Sands and you can’t really blame them. We enjoyed building these carts for two amazing customers (and their families) and we appreciate them choosing our company to work with! Part 2 of this gorgeous custom cart’s build can be found here!